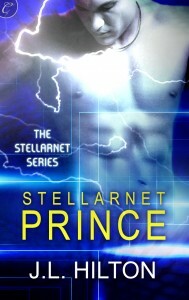 STELLARNET REBEL would not exist without Linda Cashdan. 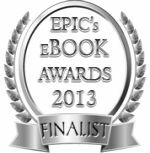 She is one half of The Word Process, a partnership of two published novelists and veteran journalists who provide developmental editing, manuscript editing, ghostwriting, and assistance with book proposals and query letters. This is exactly why I turned to Linda. 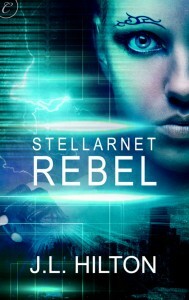 Before I invested time and money searching for agents and querying publishers, I first and foremost wanted to know if STELLARNET REBEL was something worth reading. Because, if friends and family like you, they will lie. I needed an insider who could give me a clear, unbiased opinion. Linda understood the story better than I did, zeroing in on the parts that troubled me and loving the parts I loved. 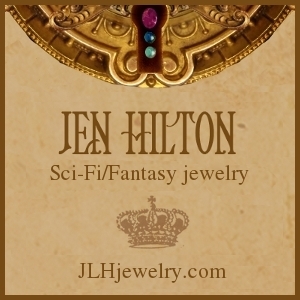 Her recommendations helped me develop a stronger plot, better characters, and good query letters. Her encouragement and advice helped me through the long lonely periods when I almost gave up. I can’t thank her enough. 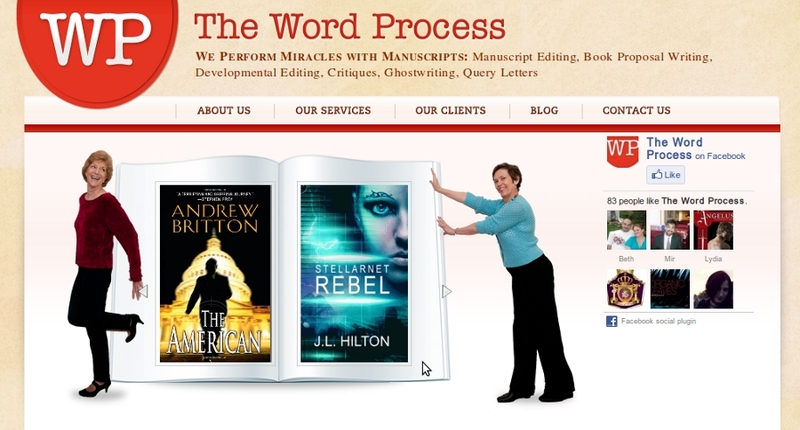 This entry was posted in News, On writing... and tagged Editing, Linda Cashdan, Stellarnet Rebel, Stellarnet Series, The Word Process, Writing. Bookmark the permalink.